Author: Vanessa Ryan, J&J Studios, LLC. 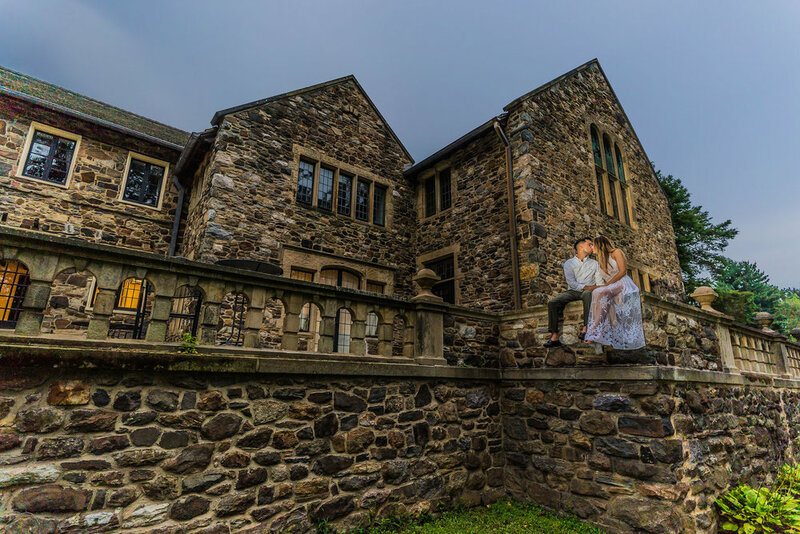 Photos by John Ryan, J&J Studios, LLC. We’re so glad to say goodbye to old man winter and begin to embrace spring colors. 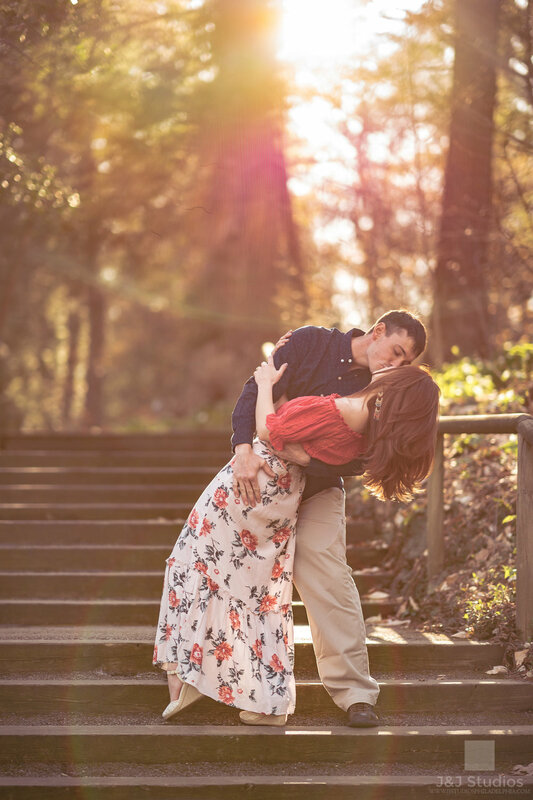 Spring is not only engagement shoot season but also Prom season. It brings about the brightest colors of the dresses and enthusiasm of juniors/seniors getting ready for an amazing night. We recently collaborated with PromMiss Dresses located at West Chester, PA for a photoshoot in City Hall featuring some beautiful gowns. 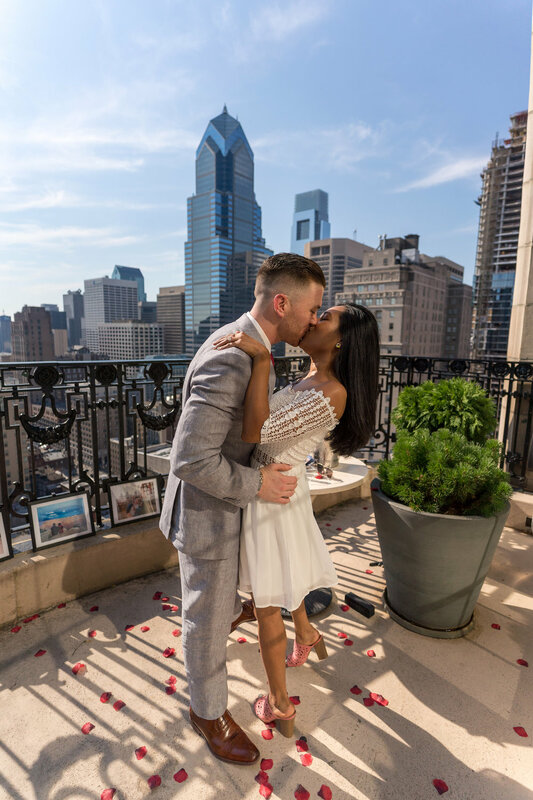 Here’s a look at some of the amazing sunset shots at Philadelphia City Hall and Dilworth Park. How many times did you come across a linked-in profile picture and feel like some pictures belong more on facebook? You probably don’t want to be that person. Professional headshot is absolutely a necessity in the digital age whether you’ve just graduated, preparing for entry in the medical field, a working professional, or simply looking for a job. Here’s a few simple reasons why it’s important to have not only a professional headshot but a consistent one across various platforms. 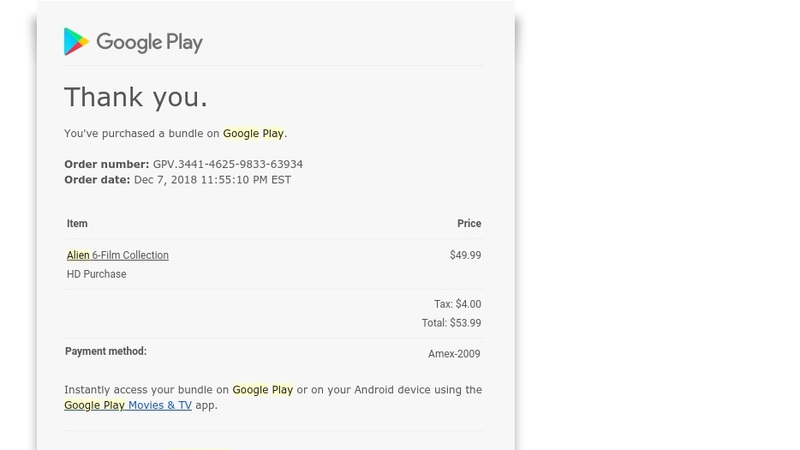 Give yourself a serious digital identity. Many social media platforms are allowing users to upload photos to enhance digital identity. I’m talking about professional platforms such as Skype, Linked-in, Microsoft, Communicator, etc. It goes without saying that you should keep facebook/IG as private as possible so you shouldn’t use the same photos. If you work for a global company, a lot of meetings are held over the Skype so allowing users to add a photo adds personal touch to an otherwise faceless name over the phone. Professionally puts a face to your name. Being judged is always uncomfortable and and no one likes it but it’s inevitable. Present yourself in the best way possible through a professional headshot because first impressions are important, especially with people you’ve never met before in the professional industry. The keyword here is professional. The attire should be straightened and wrinkle free. You’ve automatically gave a welcoming first impression if the person that is interviewing you or meeting you saw your professional headshot before meeting you. Lastly, have it taken by a professional photographer. Yes, Iphone X is capable of doing portrait mode and no you shouldn’t do it yourself unless you know a thing or two about lighting. Photographers not only own the necessary equipment to get the job done but they pay attention to the little details as well as what angle makes you look flattering in the headshot. It’s your career on the line so don’t treat it like a facebook profile picture. The traditional Bar/Bat Mitzvah marks a Jewish girl/boy’s coming of age which subjects them to the Torah’s commandments. The ceremony happens at the synagogue with readings from the Torah followed by a fun filled celebration with family/friends. 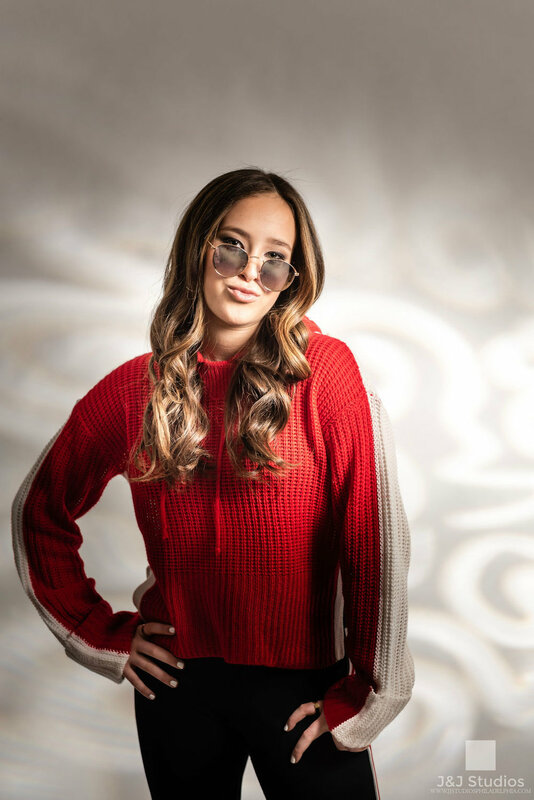 We recently had Ava into our studio for a portrait photoshoot in preparation for her Bat Mitzvah coming up in June. We are also excited to shoot an entrance video with her coming Spring, more to come! In the meantime, here’s a few fun shots to share. 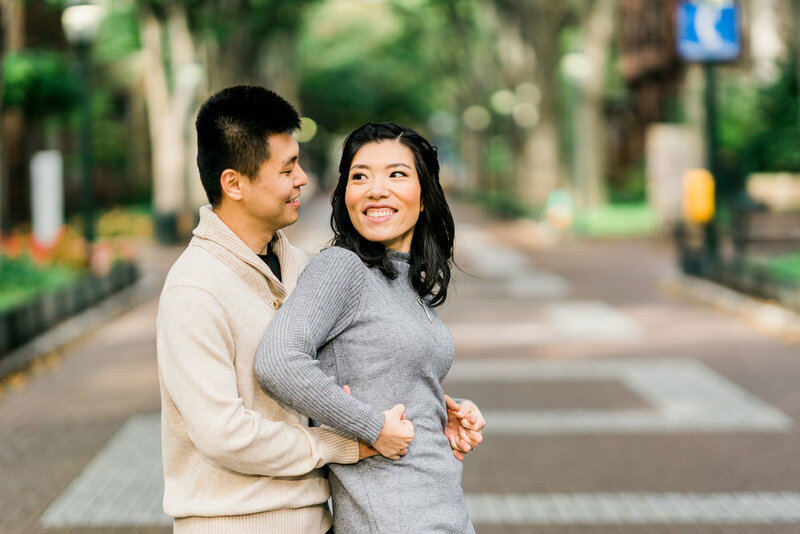 This week, we feature Jes & Jim’s engagement shoot at historical Free Library of Philadelphia. This building located along Ben Franklin Parkway. 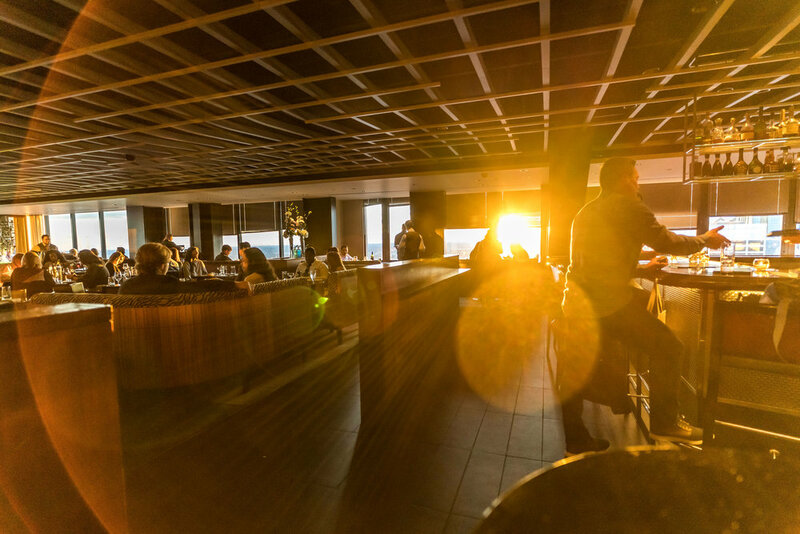 Did you know there are 50 branches around the city? The building hosts many events yearly, including weddings. They have exclusive catering by Brûlée Catering. 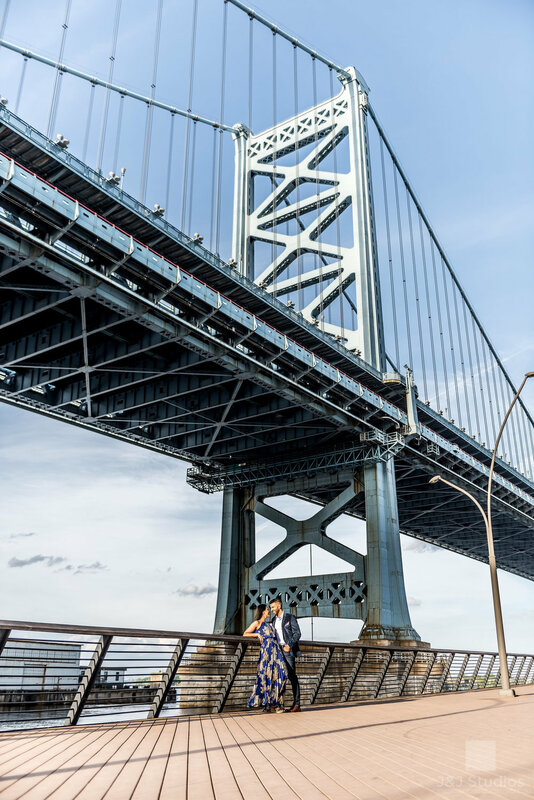 Cira Green at Cira Centre is a roof top park located at University City district of Philadelphia. This hidden gem, built in 2015, is tucked between the Evo Tower and FMC Tower. 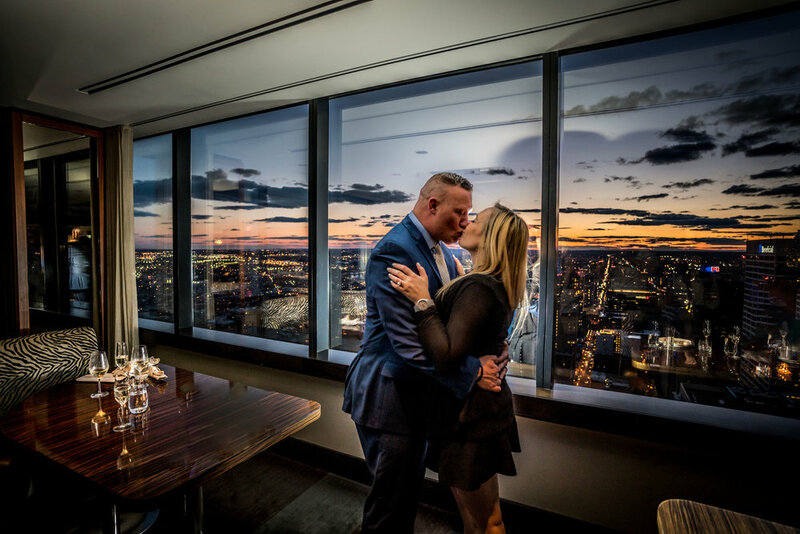 We love this place because it gives us amazing views of the Philadelphia skyline. 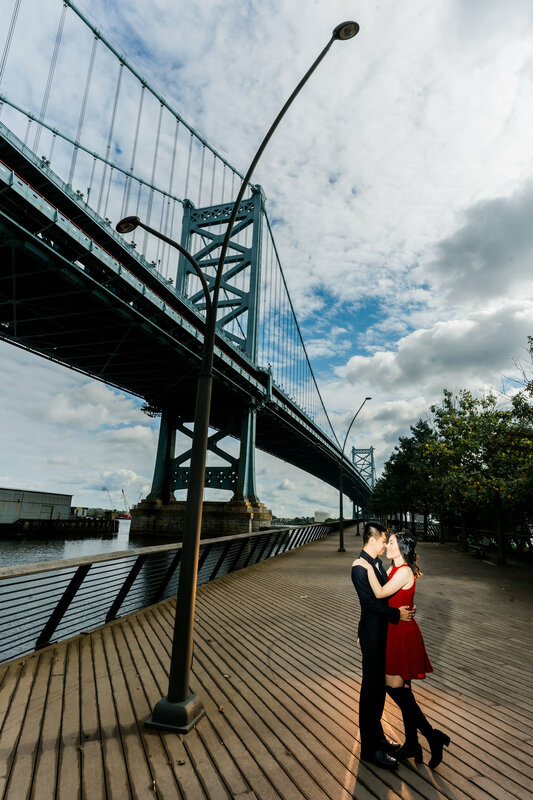 We had a wonderful engagement shoot with Natalie and Gio at this location. 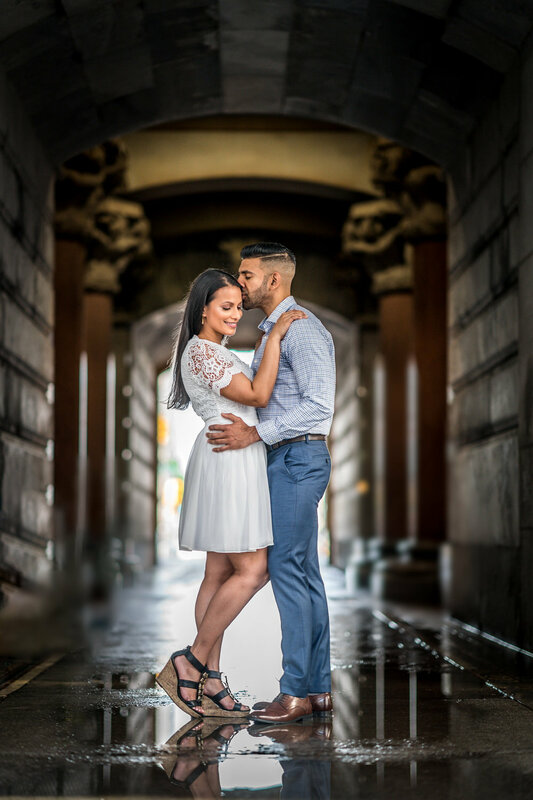 Engagement shoots give us an opportunity to build a trusting connection with our client prior to the wedding day. 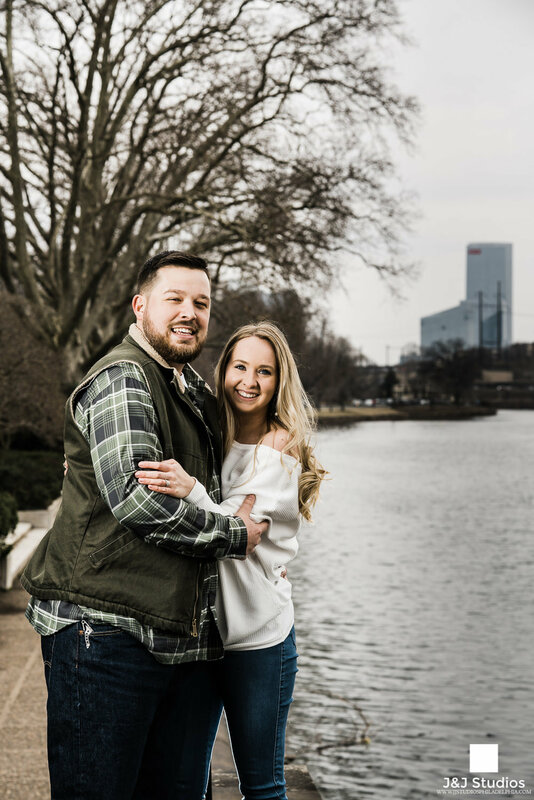 Are you planning your engagement shoot? 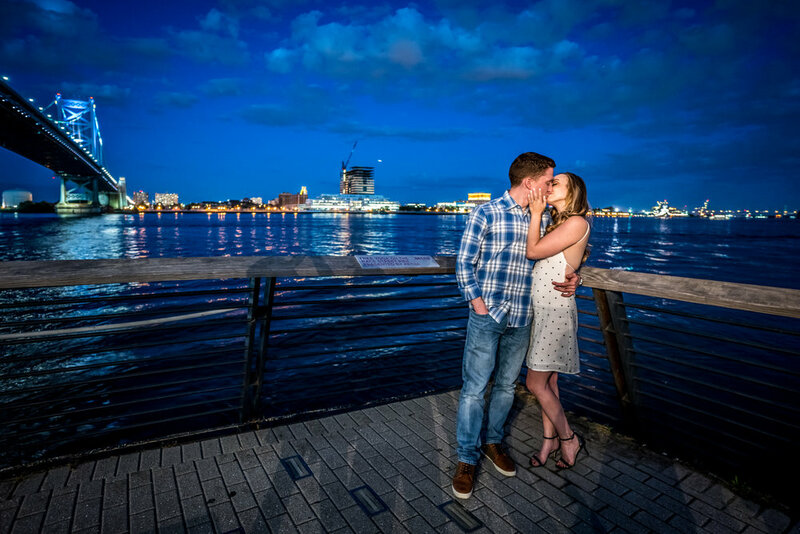 Check out our blog for some tips how to prepare for an engagement shoot. 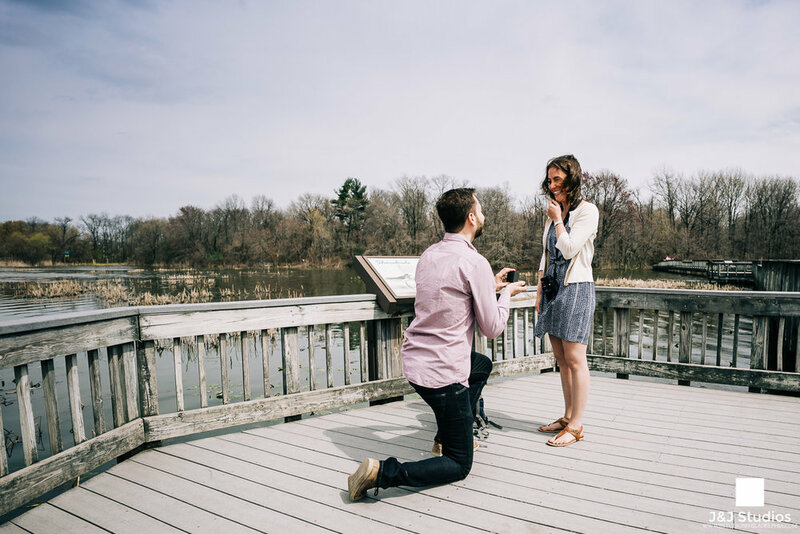 There’s something romantic about proposing in the winter. The weather may not be pleasant outdoors but you still get the warm and fuzzy feeling. 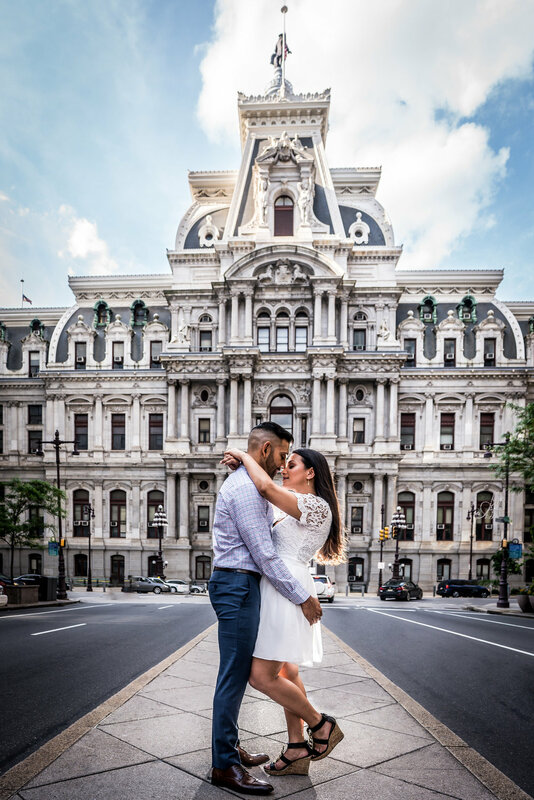 Brittany recently said YES to Carlos at the iconic Love Park in Center City Philadelphia. 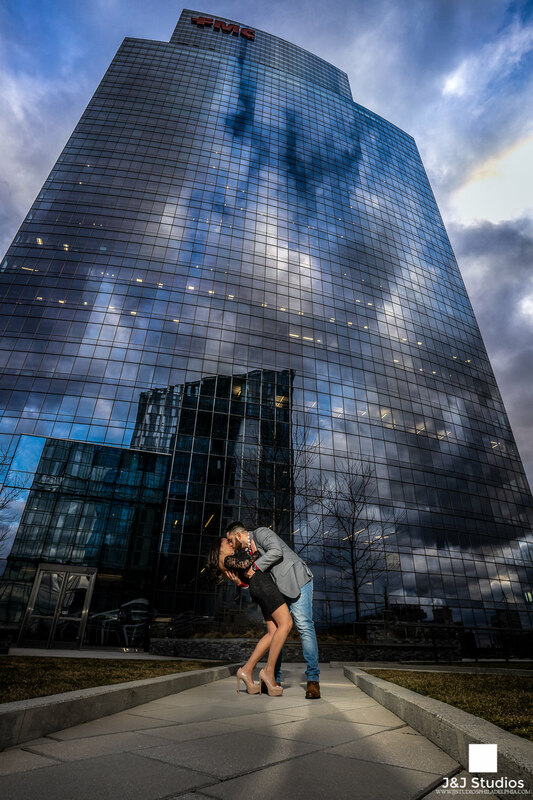 Despite the rain/ice/sleet, we captured some amazing moments that they’ll be able to cherish forever. So you’re starting to check off things to do on the wedding planning list. 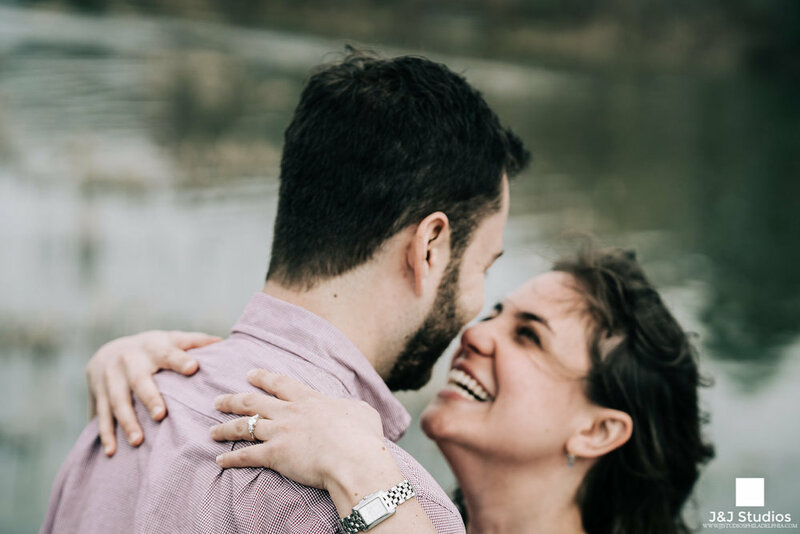 One of the more fun and exciting items on that list is getting engagement photos. 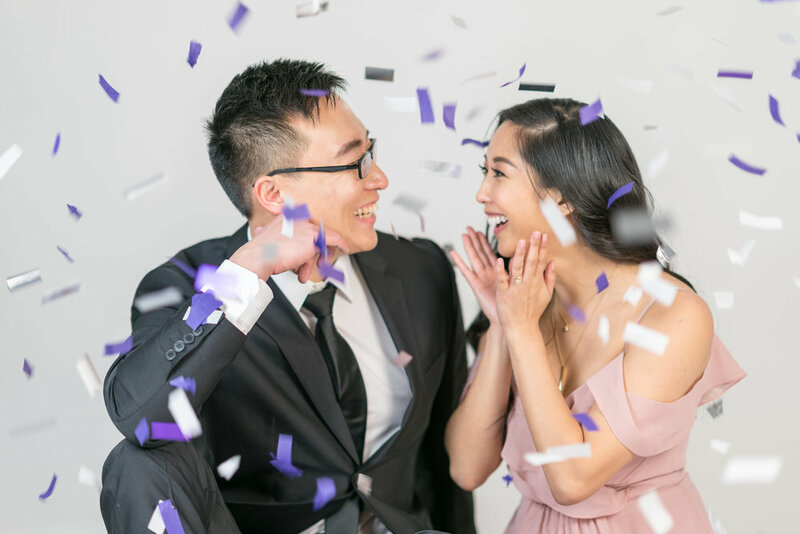 It’s really more than just so you can use them for save the dates. 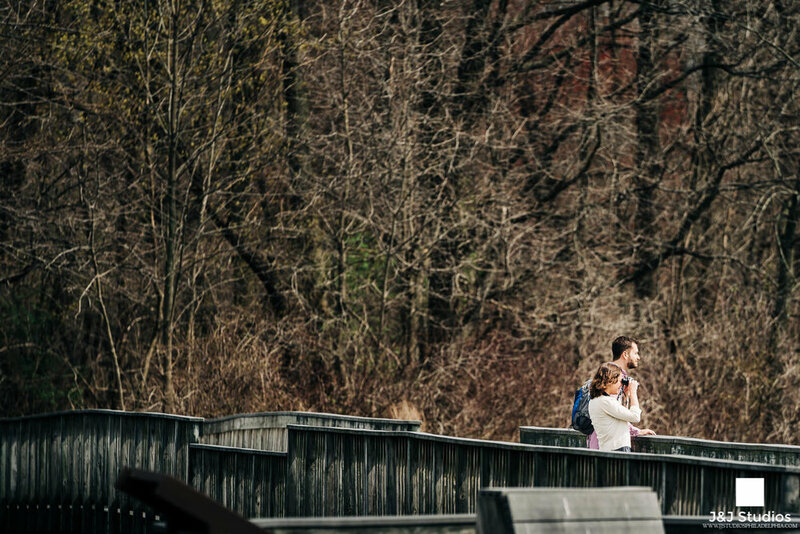 If you’re on the fence about engagement photos, let us take you off the fence. 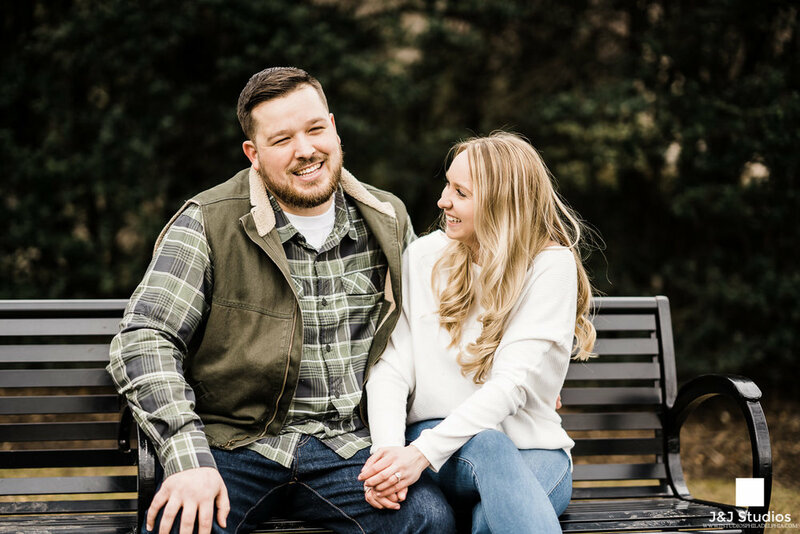 We build engagement sessions into all of our wedding packages so you have one less thing to think about. 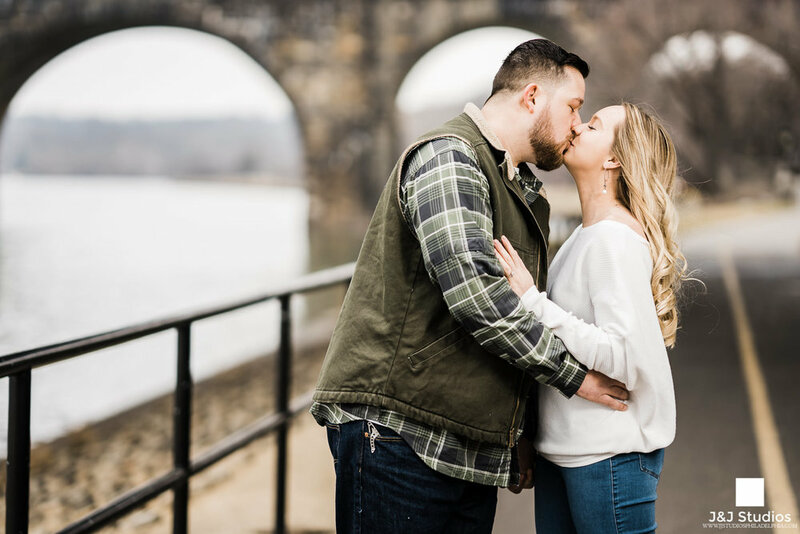 Read on as we share some of our favorite engagement shoots. This is a great opportunity to allow your hair and make-up artists to get to know your skin and hair. More importantly, you’ll be able to see what you’ll look like on the wedding day and make any adjustments if there are things you don’t like. 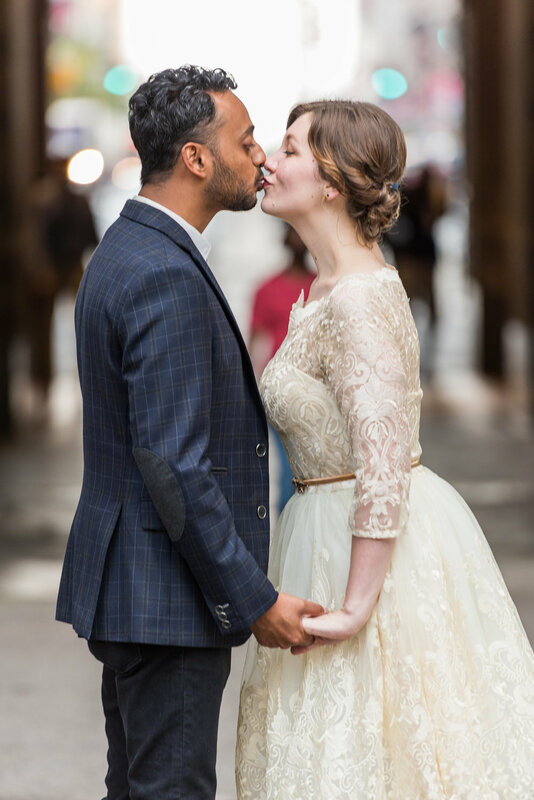 After seeing yourself in engagement photos, you will be able to decide with greater confidence whether you want your hair up, down, or half-up/half-down, make-up more dramatic or more natural, airbrush or not, longer lashes or no lashes. Yes, so many decisions to make and the list goes on. Let’s not forget about the groom here, his hair is important too. It’s not everyday that you get professional photos done (i’m not talking about the walmart/JC Penny kind of photos). Unless you’re a celebrity, being in front of the camera for more than 30 minutes can be quite intimidating and awkward. 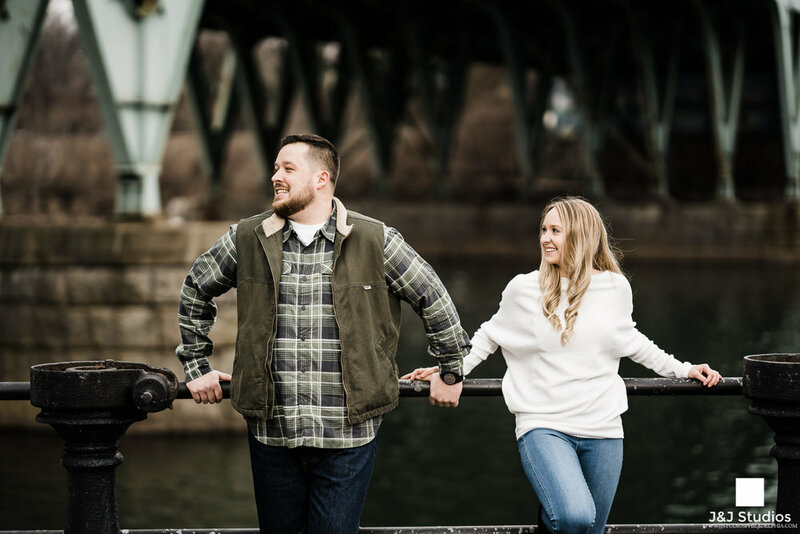 Trust us, engagement photos will allow you to get some posing practice in as well. 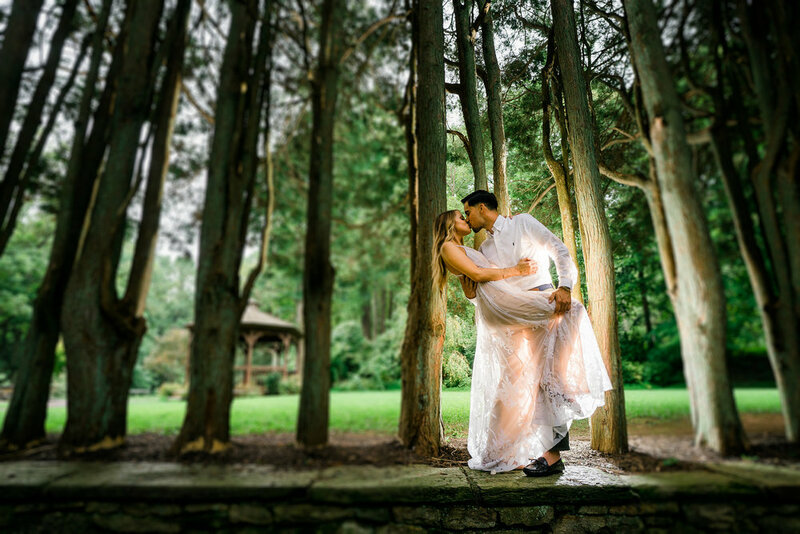 You’ve seen their wonderful work and select your photographers based on their portfolio but getting to experience it in person and getting the photos back is simply exciting. 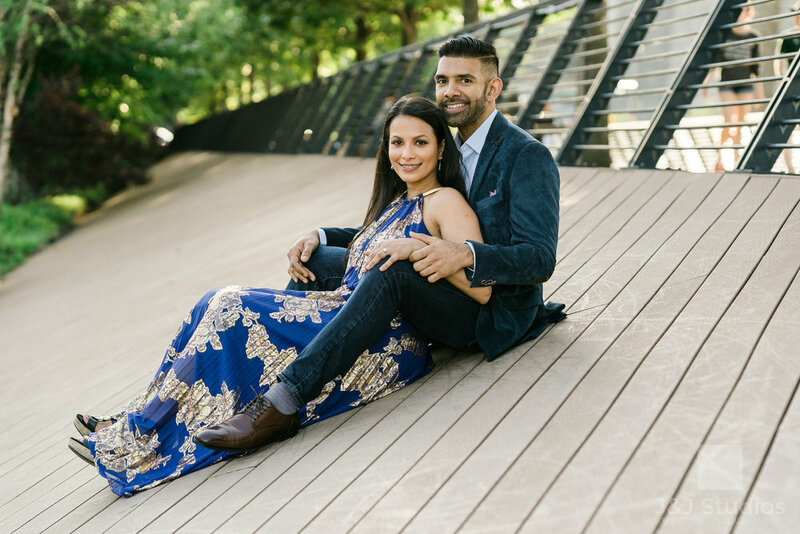 Engagement sessions are important for both the bride/groom and photographers because it allows them to build chemistry. 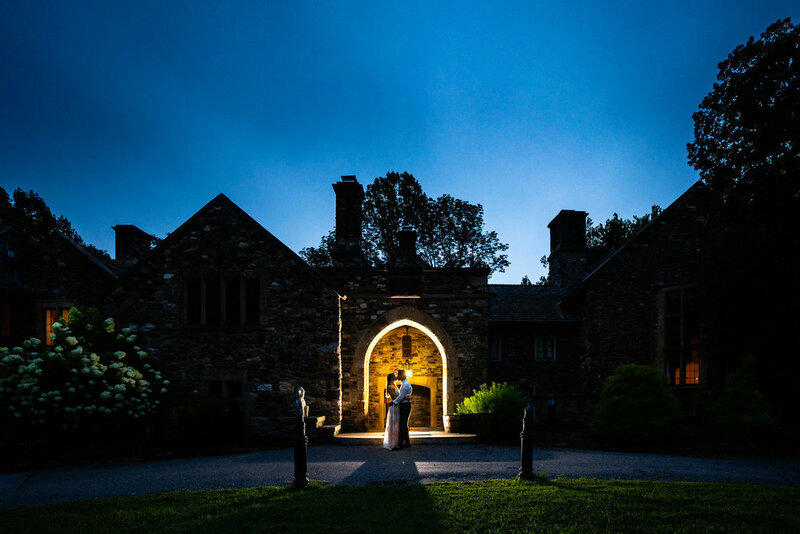 Your photographers are with you every minute of the day on the wedding day. You can say they’re the ones that actually spend the most time with you on that special day. So choose them wisely, not just for their work but for their personality as well. Ultimately, their personality will determine the way they provide their service to you. 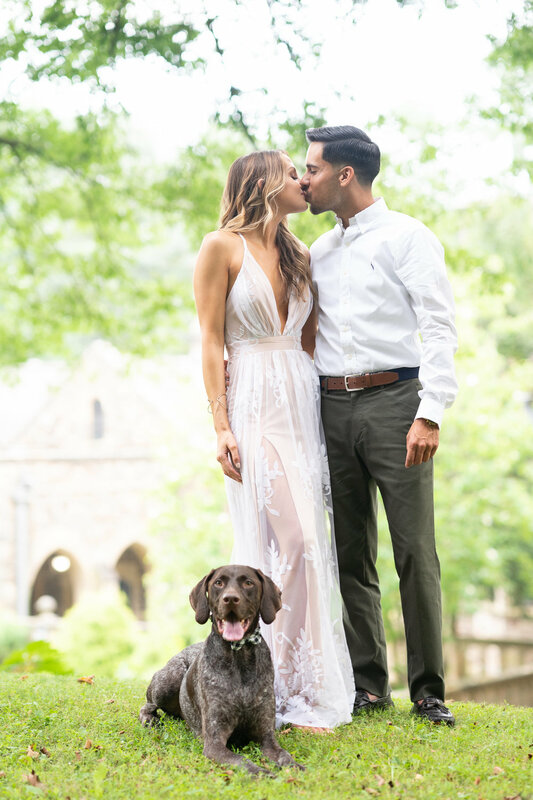 AND YES, YOU WANT TO KNOW WHO IS PHOTOGRAPHING YOUR WEDDING SO DON’T GAMBLE WITH JOE SCHMOE ASSIGNED BY MAJOR PHOTOGRAPHY CHAINS. The typical dates are usually dinner, movie, amusement park, picnic, concerts but rarely is it get dressed up and take some amazing pictures with your future husband/wife. 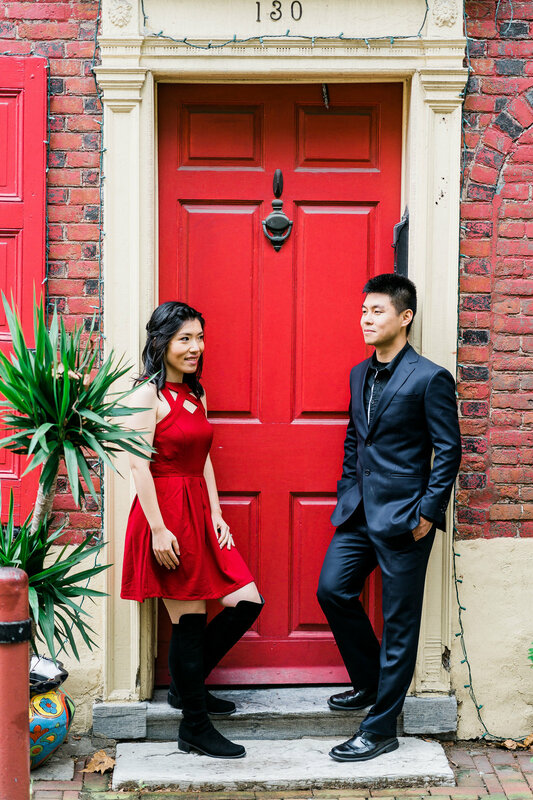 Of course, since you’re all dressed up, make it an even more special date by planning a wonderful dinner afterwards. 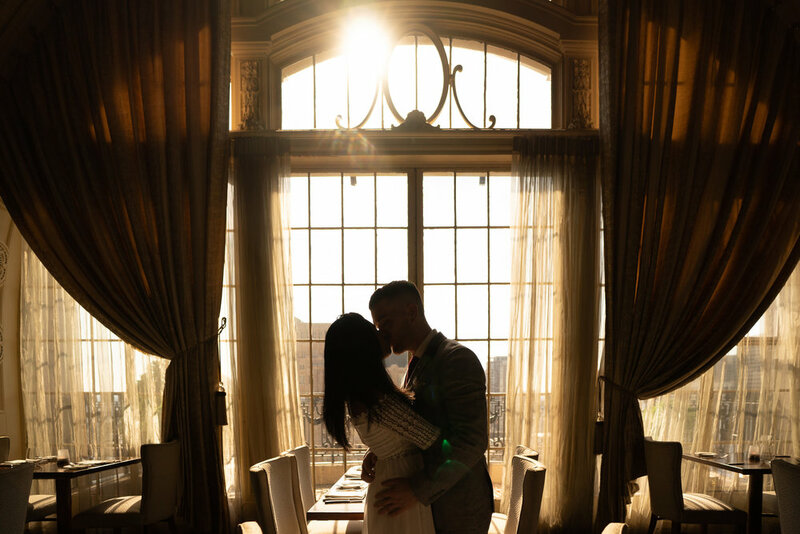 The day of your wedding is truly a once in a lifetime moment. It’s very rare that you will be able to gather 150-300 guests in one place to celebrate and they’re all there for you two. 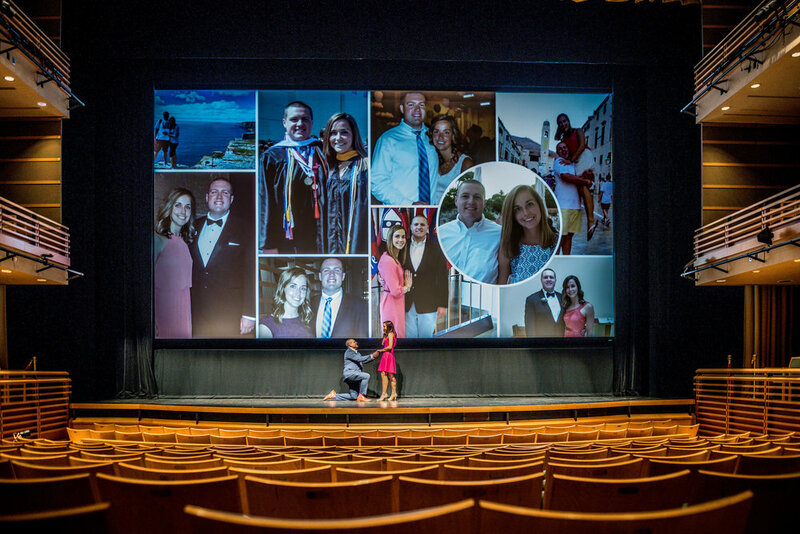 Make a statement by enlarging your engagement photos and make it life size. 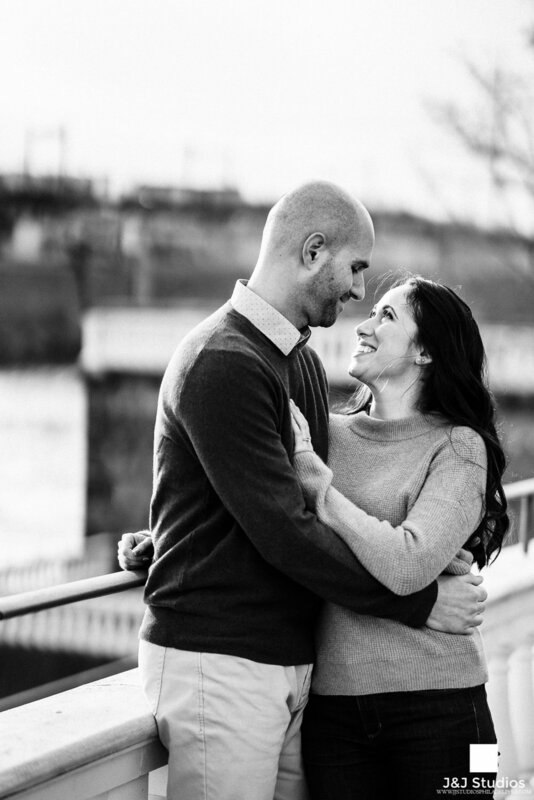 Make it the best by using your engagement photos to showcase the love and happiness shared by both of you. More importantly, you spent a lot of money on photography, so decorate your home with it, don’t let the photos sit in your hard drive. Fill your walls with love and happiness. We take photos with our phone daily but we hardly ever print any of them out. And if you do print them out big, they won’t look too good because after all, an iPhone can’t compare to our professional gear with lenses, lights, setup, and eye of creativity.